JUST SOLD!! 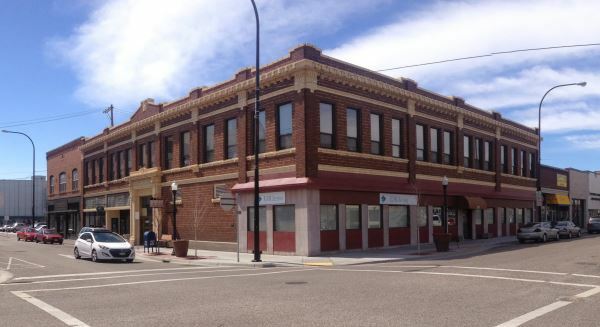 HISTORIC BUILDING DOWNTOWN IDAHO FALLS.--30,381 sq ft Professional Office Building... Congratulations Charles Just and Matt Runte on the Sale and Acquisition of 381 Shoup Idaho Falls. 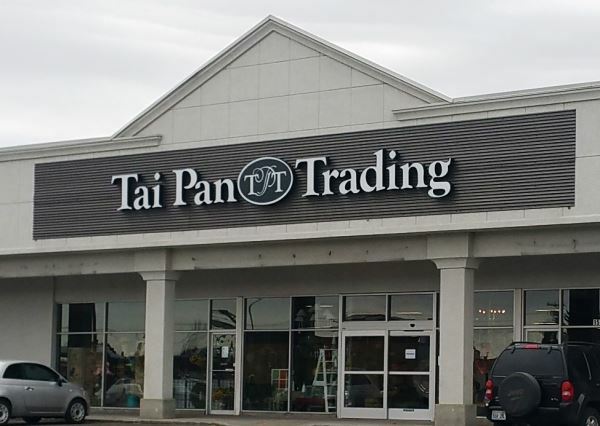 Thank you for the opportunity..
Congratulations to Tai Pan Trading on there new store opening in Idaho Falls!